Cybersecurity remains at the front of many business leaders’ minds. Data breaches are a constant threat to your organization’s customer data, which means organizations must remain vigilant in their attempts to prevent a cyberattack from breaking through or causing damage. As attacks develop, so do awareness and defensive tools. 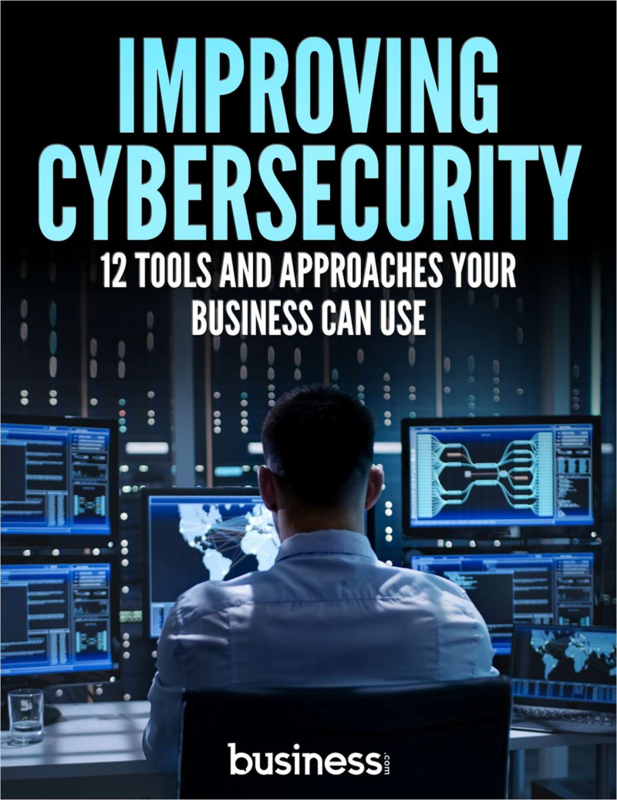 To help you be more proactive in preventing these cyber-issues, 12 entrepreneurs from Young Entrepreneur Council weigh in on the best tips or applications to improve cybersecurity at your business. This exclusive bundle includes 3 free guides to help you start generating traffic today -- plus a bonus lead generation roadmap! It is essential to think of building a total online presence as an intention and a continuous work in progress. Learn how to create the perfect customer experience every time.